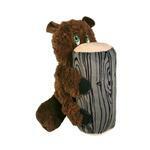 The KONG Huggz Hiderz Dog Toy - Beaver is a fun and cuddly dog toy with a hiding woodland critter on its trunk! 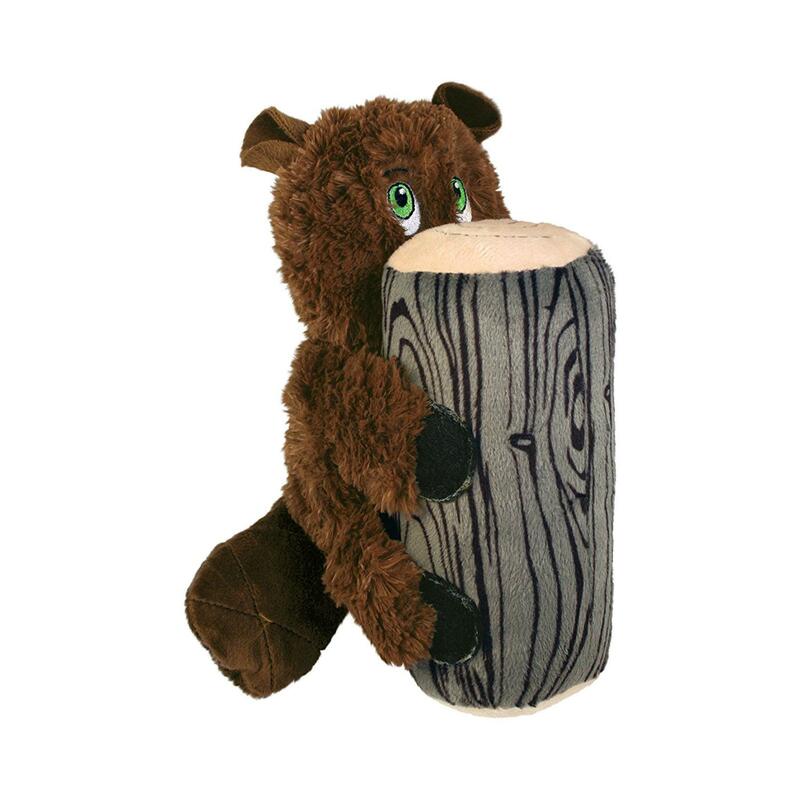 The fun KONG Huggz Hiderz Dog Toy - Beaver wont be able to hide for long from your excited dog! It features an engaging, large squeaker in its trunk keeping dogs interested in fun play-time. Its double layered plush construction makes it last longer and is soft on teeth and gums. This fun dog toy is perfect for indoor fetch sessions or cozy cuddling after play. Size guide was perfect. Quality was what I expected.